Nutraceuticals are a growing market in the dietary supplement and nutrition industry. These useful products allow consumers to meet dietary and nutritional needs as a supplement to their current diet. They can also help replace essential nutrients for those with nutritional or health deficiencies. Nutraceuticals can range from isolated nutritional vitamins, like Vitamin D, to dietary supplements and herbal products. 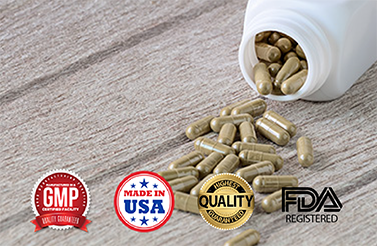 We help you create the nutraceutical products that best suit your ideal market and can design a private, custom label to match your demographic. We work with each company to create a custom formula that fits your market. After we’ve settled on the perfect formula, we’ll design a private, compliant label to reach your target demographic. Want top-quality nutraceutical manufacturing for your health and nutrition company? Contact BioThrive Sciences today at 844-263-3657 and ask about free label design on your first order! Contact us for an Expert Consultation and get FREE label designs on your first order! © 2019 BioThrive Sciences. All Rights Reserved.